The combination of longer hours of daylight with those dreaded heavy April showers means that all forms of plant life are currently enjoying a growth spurt in the warmer, wetter conditions. While this has the definite upside of beautifying our gardens and outdoor spaces, it also hails the beginning of every gardener's worst nightmare: the invasion of the weeds! Weed control is serious business and requires the use of professional-grade solutions that have been specifically designed for use by profes­si­onals. 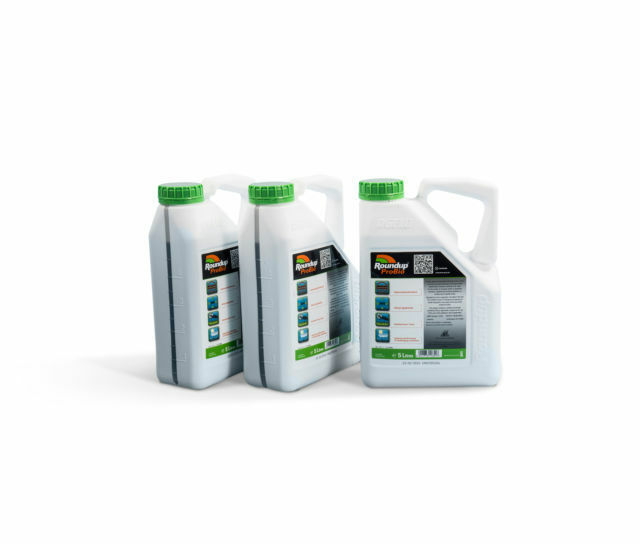 That's what you'll find here at Twistfix in the dedicated 'Weed Control' section of our website. 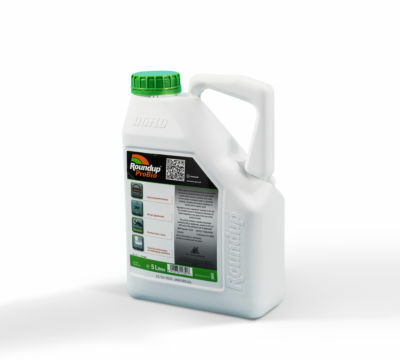 The gardener's go-to solution for many years, Roundup ProActive is designed for general use on hardy weeds. One such weed is ivy which, with its quick growth and tangled root and stem system, can damage buildings and trees. Roundup ProActive makes short work of ivy and other hardy weeds growing on hard ground. 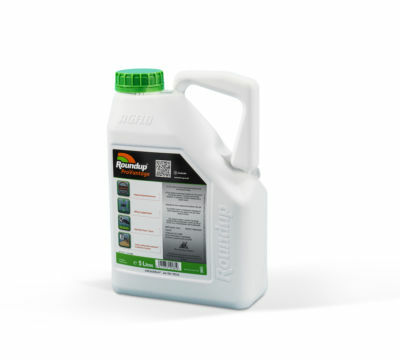 A more-advanced weedkiller containing glyphosate, Roundup ProVantage 480 can be used to control perennial and annual weeds. Though a powerful formula, it is safe and non-toxic to humans and animals as it disables enzymes only found in green-leaved weeds. Ground-invasive plants such as hogweed and Japanese knotweed stand no chance against this formidable opponent, supplied in a cost-effective kit containing three packs of weed killing formula. It is essential that such weeds are quickly treated: hogweed causes severe burns and Japanese knotweed is so pervasively damaging that it is illegal to leave it untreated if it is on your property. Use with our specially-designed knotweed injection gun. Tree stumps are at best unsightly and can even pose a danger from tripping if concealed by fresh growth. 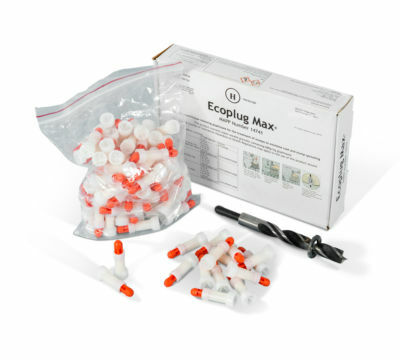 These highly-effective components comprise a nylon Eco-Plug capsule which, filled with granular glyphosate, are pushed into pre-drilled holes (calibrated drill bit supplied) in the tree stump. The chemical migrates to the root system and destroys it, with no adverse effect on surrounding vegetation. Find out all the details you need in the 'Weed Control' section of our website and do not hesitate to contact our skilled technical team for further information and usage advice.